This article will go through the process of how to start a fashion blog, one of the most requested content marketing strategies these days. It doesn’t matter if you want to start a fashion blog to make money or to educate others, the process is the same for every new blogger. Your fashion blog will need a reliable web host and we like using Bluehost for web hosting. The reason we like Bluehost is that they are a recommended host by the Official WordPress website and we have had a great experience with this company. 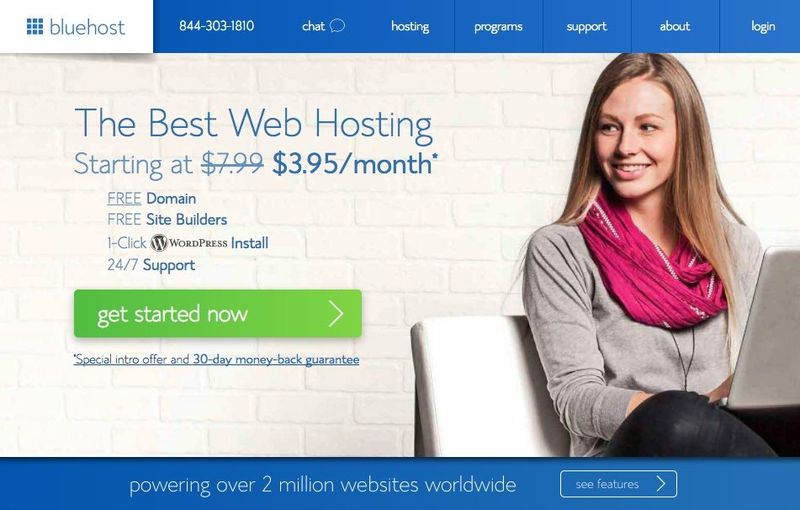 Bluehost has been in business for years. This company treats their customers great and currently offers the best rate for web hosting. The 1st reason is for website growth. Most WordPress themes will have the technical stuff in place to help you practice good SEO to rank organically in Google or Bing. There are hundreds of useful plugins in WordPress so you can slowly grow your blog audience, reach a wider audience, and help keep the opportunities available. A 2nd reason is that WordPress is easy to use and is always updated. A 3rd reason is that making money is easier after you figure out your fashion topics to discuss. You’ll eventually have the option to work with better ad networks, fashion blog affiliates, and fashion based sponsorships. A 4th reason is that you have more control over your content with a WordPress blog. It’s easier to change the appearance and content to keep up with the fast-paced fashion industry. A 5th reason is that it’s easy to import your content from WordPress to other sources. Example, you can easily import cool fashion articles from your blog to a free platform such as Medium. Go to Bluehost to register for a new domain and web hosting. Follow below to learn how to start a fashion blog for your future fashion empire. First, you’ll need to think about the niche of your blog. Then after you have an idea for your fashion blog, you can find a domain name with Bluehost. Take time to figure out your domain name because you will not have the option to get a replacement for free. Good ‘.com’ domain names are around $10 these days. Note: It’s easier to buy a domain name with Bluehost and create your new fashion blog. However, you can always transfer your current domain to Bluehost if you don’t want to get a new domain. Get the Basic Package if you only have 1 website, get the Plus Package if you have multiple websites. 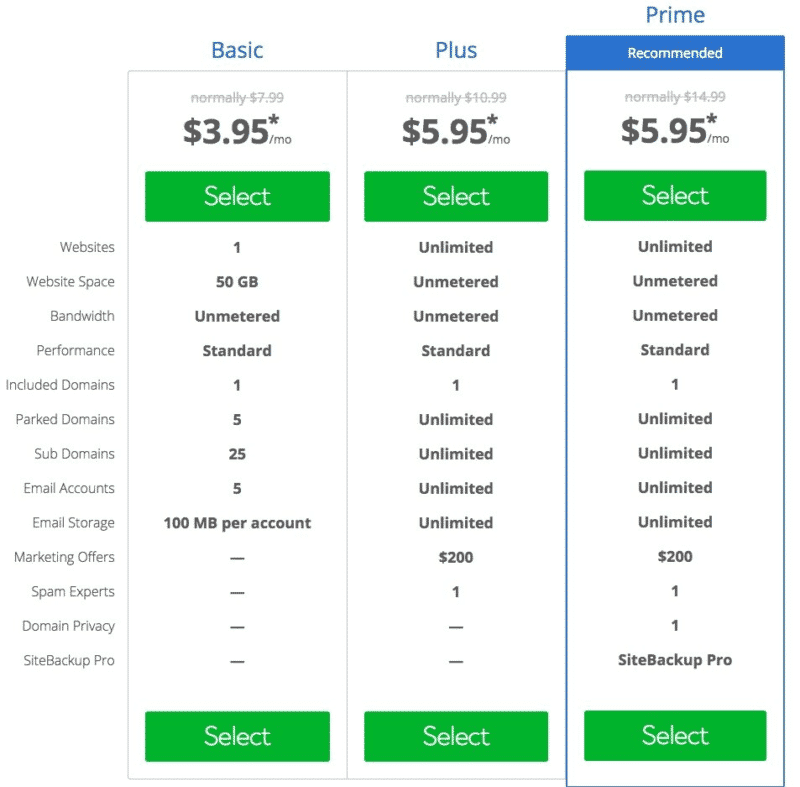 Do your research with the Prime Package, it is similar to the Plus Package with added features such as Domain Privacy and Pro Backups. 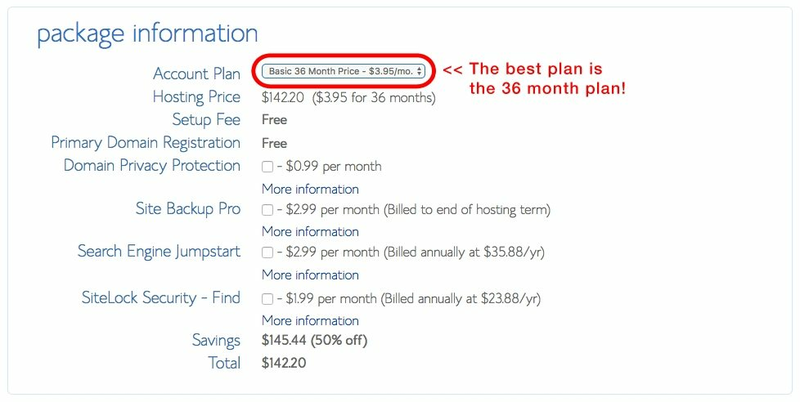 In order to get the low price of under $4 per month for hosting, you’ll need to sign up for the 36-month plan. Even though you won’t get the best pricing, you can sign up for a monthly or 12-month plan if you aren’t sure about fashion blogging. Read below if you are interested in the additional services. a. Domain Privacy Protection – this option will hide your contact information from the search engines. b. Site Backup Pro – this option will provide another backup option for your fashion blog. 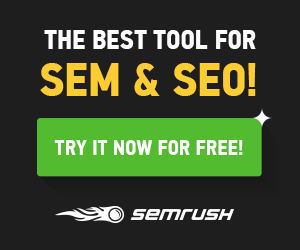 c. Search Engine Jumpstart – this option is for search engine boosting. Not worth it, you’ll eventually want to read about SEO to rank your fashion blog. d. SiteLock Security – this option provides more security for your fashion blog. There are better options out there. e. Comodo PositiveSSL Bundle – this provides SSL for your fashion blog. This will show the little lock in the URL bar to show visitors that your blog is trustworthy. This is a must for any serious bloggers. So after paying for your web hosting, you will have to wait for an email to log in to your new web host. When you are ready to create your blog, follow the steps below to buy hosting for your blog. a. If you did sign up for a domain with Bluehost, you can skip to (Step IV). Bluehost will automatically connect your domain, saving you so much time. You’ll need to check with your domain registrar for instructions on how to update your nameservers. For example, I buy domains from GoDaddy so I’ll get GoDaddy to update my nameservers to point at Bluehost. And then you can get Bluehost to help from there. This is the most important step to create your fashion blog and thanks to Bluehost, it’s extremely simple these days. Once you have your Bluehost information, you’ll use the cPanel in your Bluehost account for a quick install. Next, in the area next to the domain, type a name for your subfolder such as ‘blog’ or leave it blank… if this is a new domain, just leave it blank to keep everything simple. For the user or password, you can enter anything you want as you’ll be able to change it later. Congratulations, you now have a fashion blog. Now is the time to work on creating some content for your blog and take the time to find a nice theme related to fashion. Good luck! If you sign up for Bluehost, but you are confused for any reason, please send me an email and I will help you out. I’m here to help you so don’t be afraid to send me an email. WordPress Beginners for many useful articles for new fashion bloggers. Official WordPress support for beginners and advanced fashion bloggers. Theme Forest has beautiful WordPress themes for fashion blogs. ConvertKit and MailChimp are the two popular mailing list software. Design Pickle designers can create artwork for your blog, Facebook, mailing list, etc. Pretty Links WordPress plugin can help you manage your internal and external links. Caro Daur is a German-based fashion blogger that has a fun style based on her mood. Monikh is a fashion blogger that knows how to make street clothes look more fashionable. MyFashDiary is a fashion blogger based in the United Arab Emirates focuses on the love of fashion, beauty, travel, and food. Fishnets and Rainbows is a Balkan fashion blogger that has collaborated with many local and international brands. Aleali May fashion blog focuses on exotic streetwear and high fashion pieces. Joey London is a men fashion blog with a minimalist yet exotic approach to fashion, fitness, and travel tips. Fashion Beans is a men fashion blog turned magazine that focuses on high-quality fashion. Now that you have learned how to start a fashion blog. You’ll eventually run into the problem of what to blog about so here is a list of 20+ popular blog topics for fashion bloggers. Hopefully, this blog post has been helpful for the new fashion bloggers out there. And finally, we have several articles to inspire new fashion bloggers and content creators. Previous articleIs Your Writing Process Working?